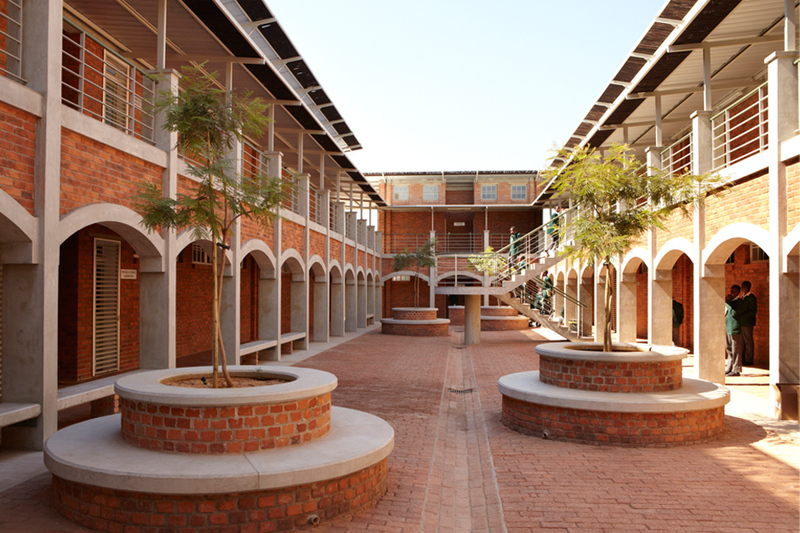 Inspired by age-old cloister tradition, the teaching areas, administration & library form a double-storey courtyard building with dramatic arches lining the inner walkways. 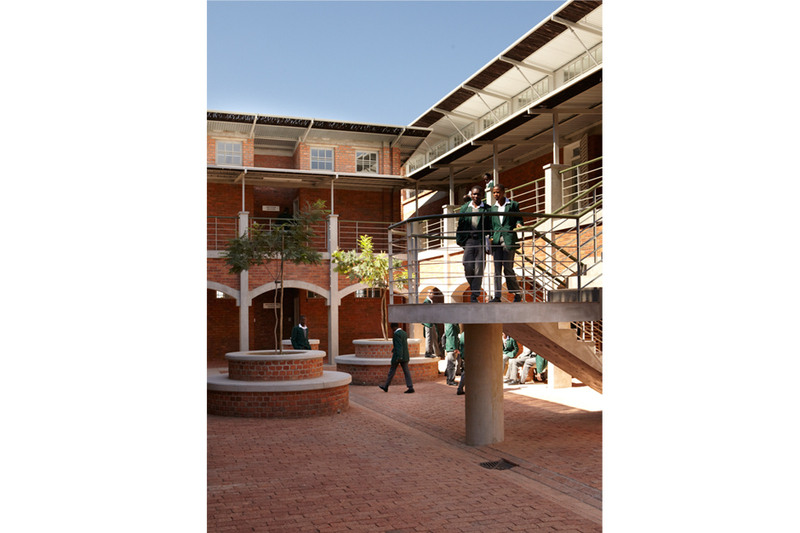 Together with residential double-storeys, the entire school footprint becomes much more compact, reducing travel distances & facilitating management and supervision. 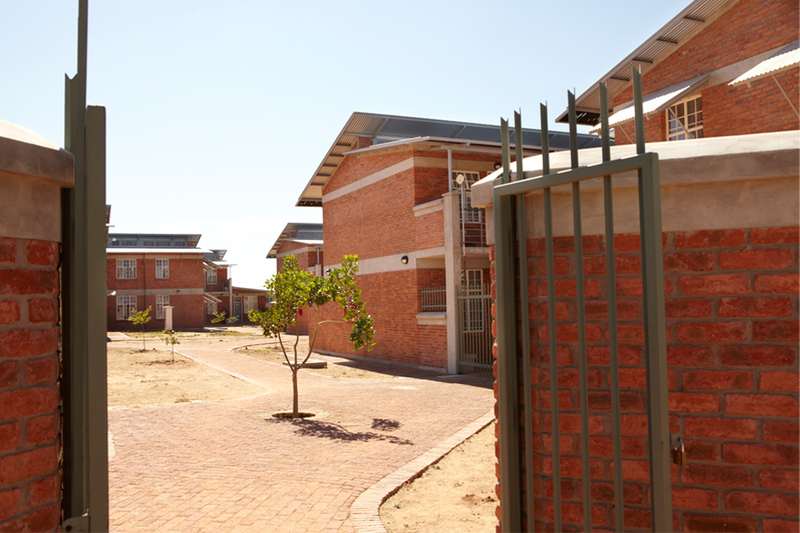 Spaces between buildings are functional landscaped entities, populated by existing trees pruned out of original scrub. 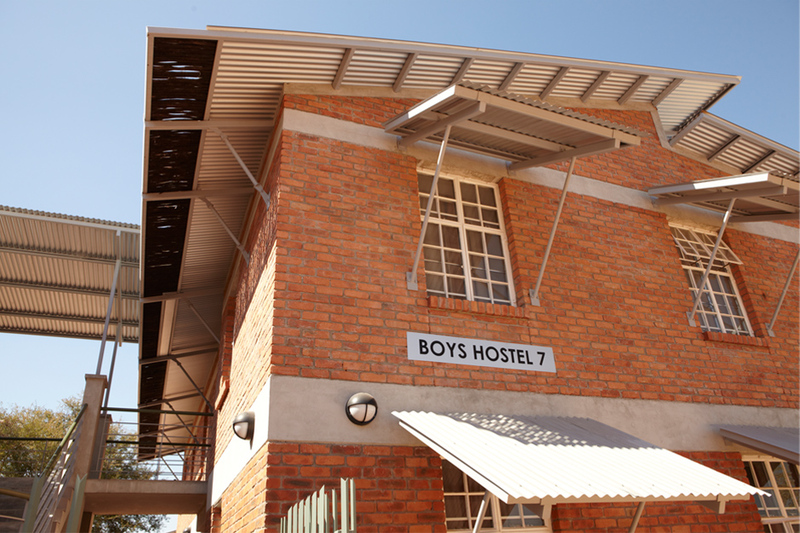 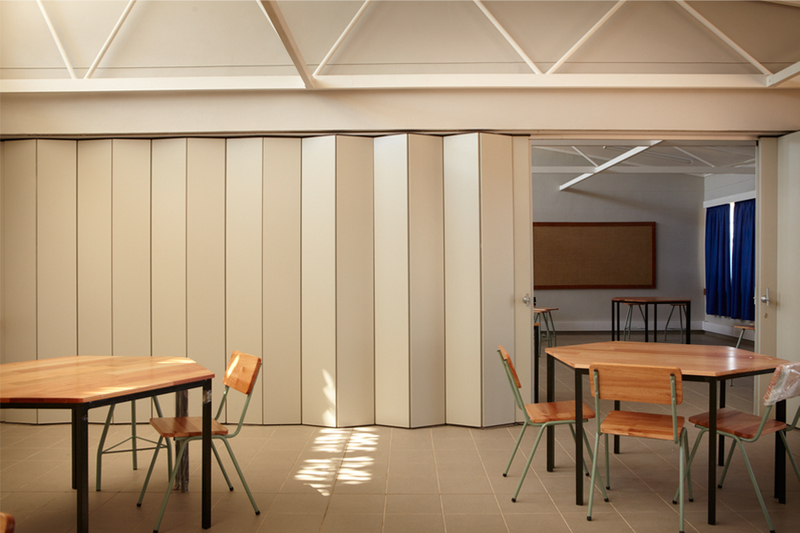 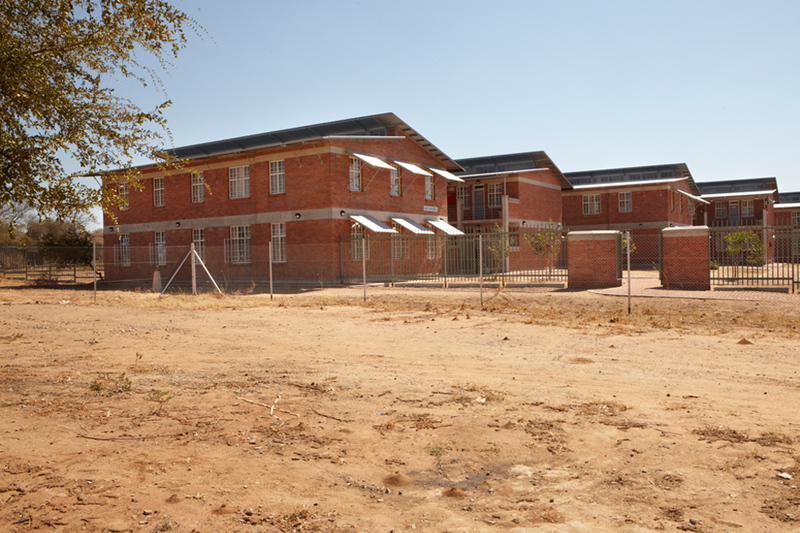 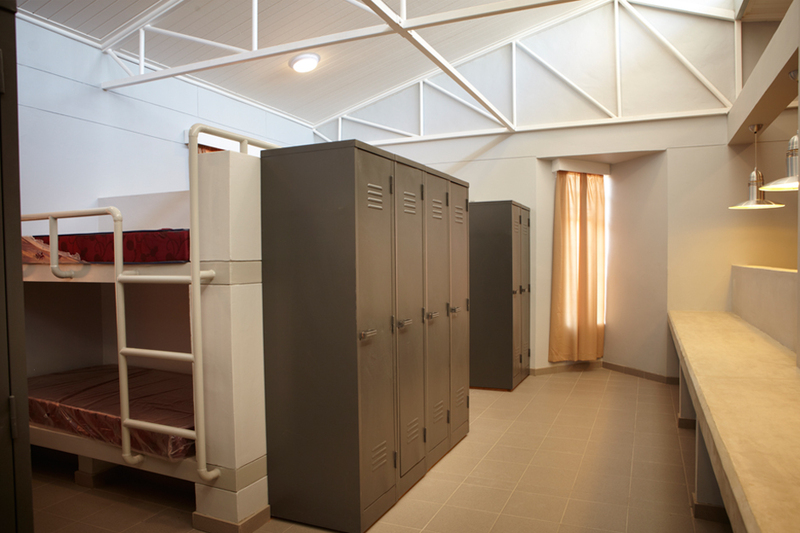 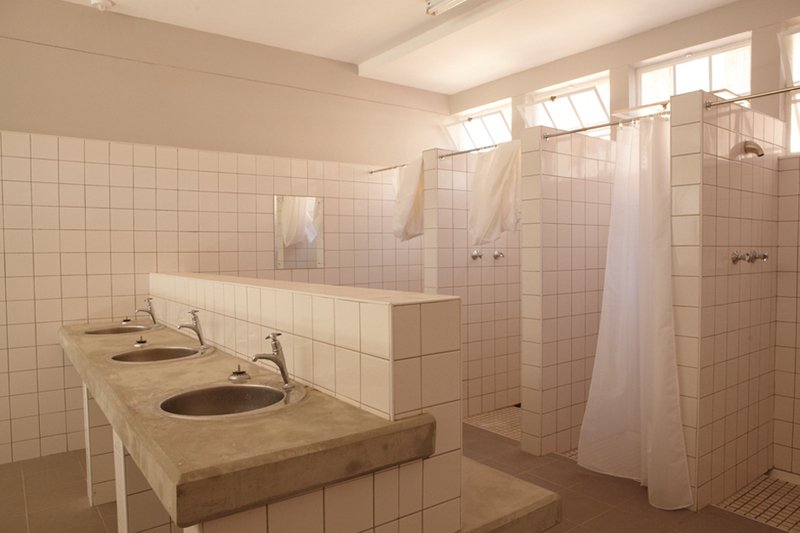 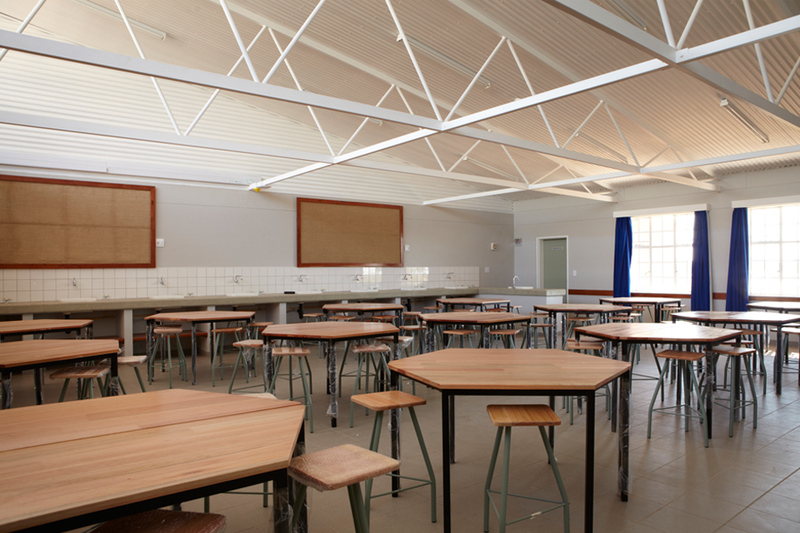 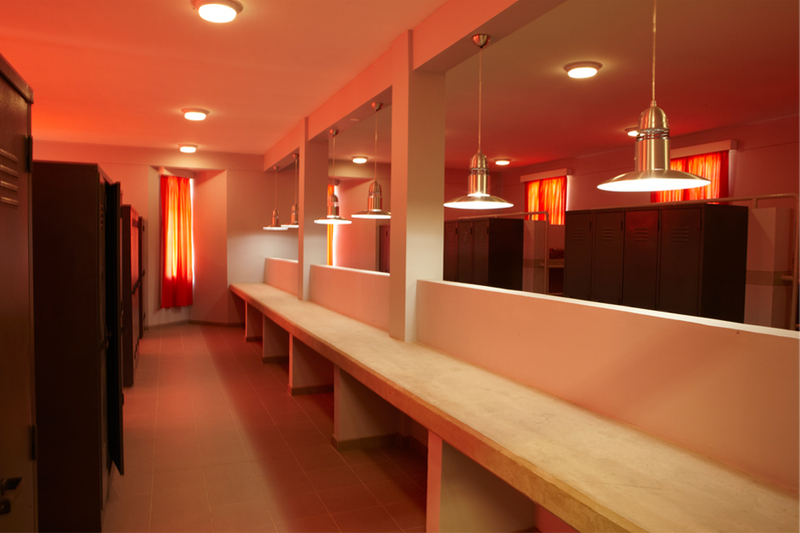 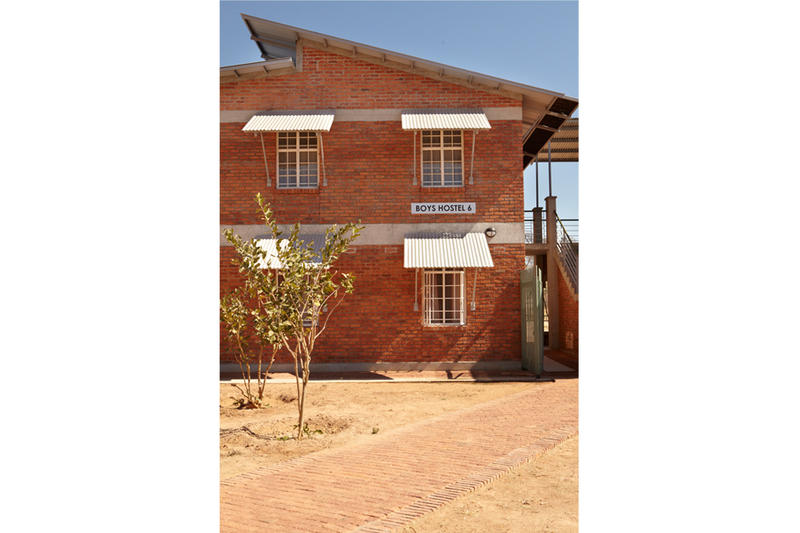 A complete departure from the norm of spread-out single-storey Namibian standard school, the project illustrated the need for innovative thinking in education design and steered the Ministry of Education into a more adventurous design path.